Kodi allows the use of subtitles to enhance the viewing experience of films and TV shows. With Linux, it is not as straightforward to understand where the settings are to adjust the screen size to match your HD/4K TV. Most of the time the firmware will detect the size and resolution of a TV but for those who want to manually adjust the size, here is how. This guide will show you how to manually delete the XBMC config folder before the DP installer app downloads a new version and installs automatically. 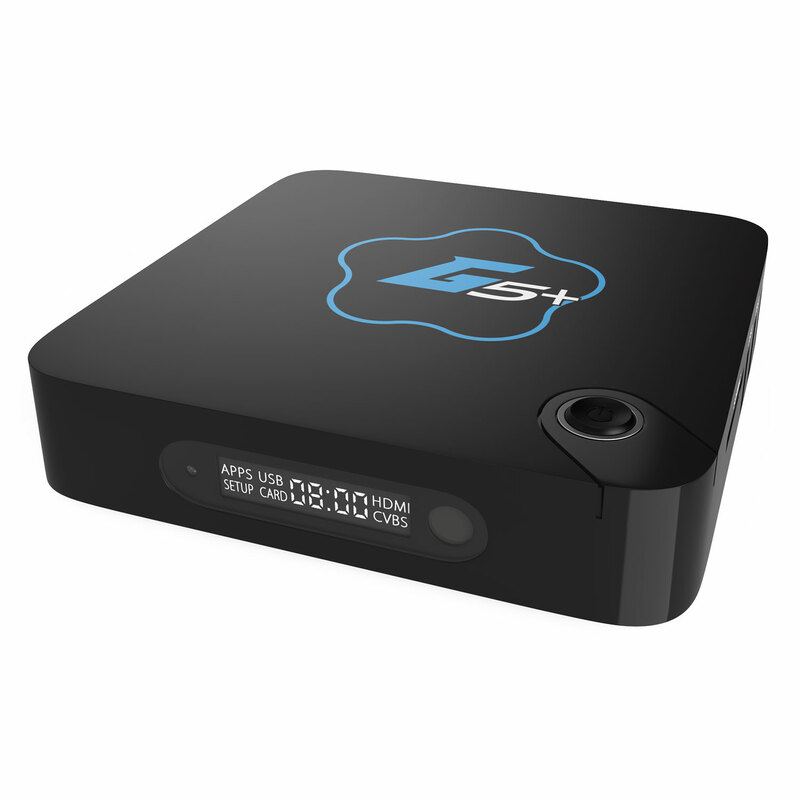 If you want to erase your Kodi config and start from scratch, this guide shows you how. Easy instructions for installing add-ons with Kodi Estuary skin.